For injuries or illnesses requiring prompt treatment (but is not a medical emergency), please call for a same-day appointment in Family Medicine, Pediatrics, or Internal Medicine or schedule online at kp.org/appointments . 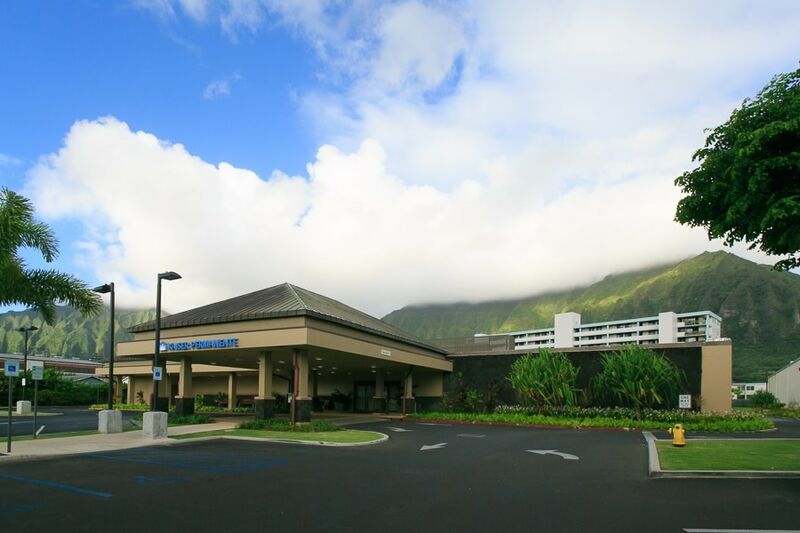 Emergency and After-hours Care is available at Moanalua Medical Center . Monday through Friday, 9 a.m. to 12:15 p.m. and 1:15 to 5 p.m.
Monday through Friday, 8 to 11 a.m. and 12 noon to 5 p.m. Call requesting practitioner for test results, or check lab results online at kp.org . Appointments available upon request. Call for hours. Monday, Tuesday, and Thursday, 8 a.m. to 5 p.m.